1717 Valhalla Arch, Virginia Beach, VA 23454 (#10242730) :: Abbitt Realty Co. 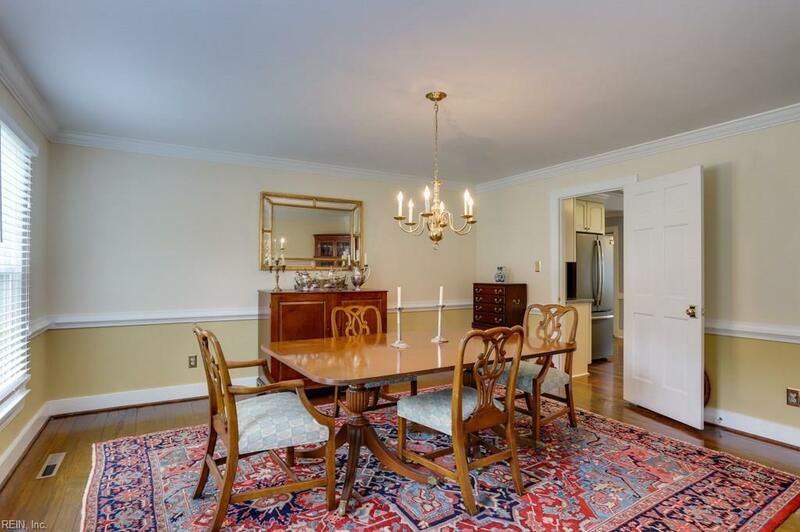 Welcome to this colonial home in one of the most desirable neighborhoods in Virginia Beach! 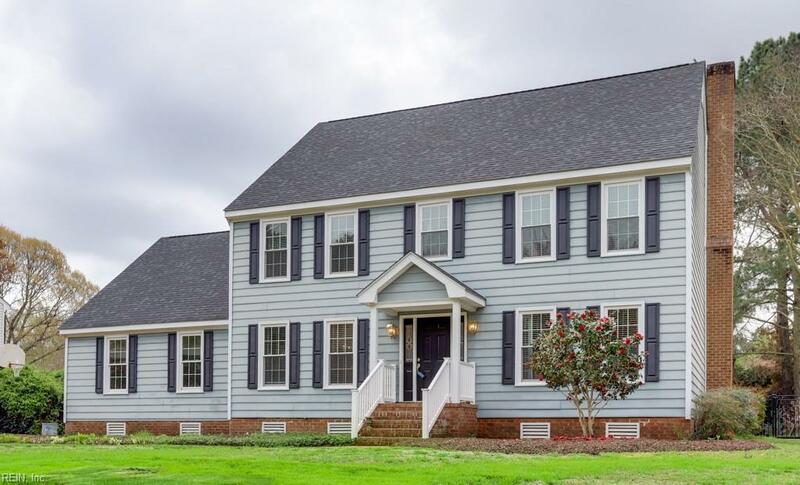 The home features granite kitchen and bath counters, brand new stainless steel appliances, two wood burning fireplaces and a great back yard! 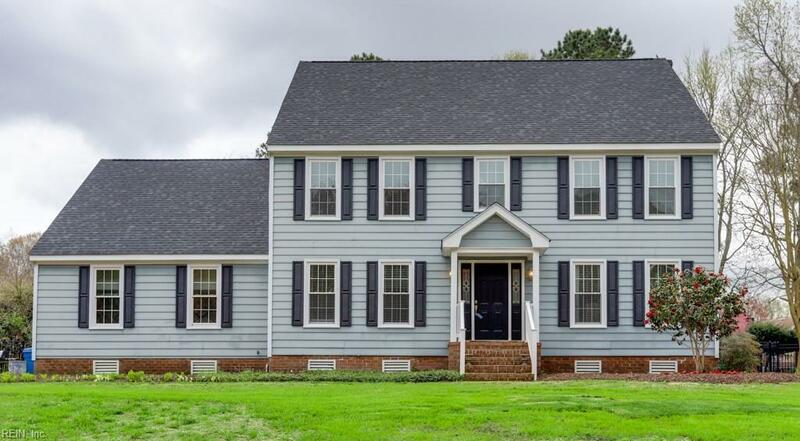 With formal living and dining rooms, a large family room, sunroom and eat-in kitchen, this is a great house for entertaining. 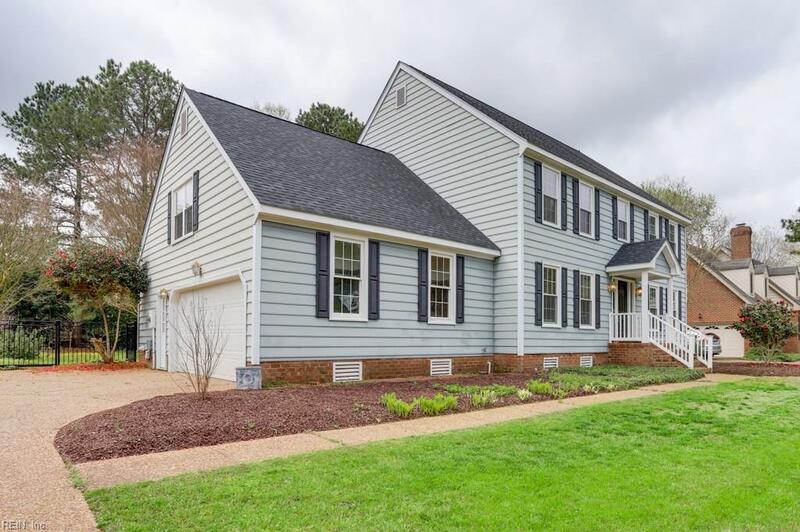 The first floor has real hardwood flooring throughout, with ceramic tile and a vaulted ceiling in sunroom and built-in bookshelves in the family room. The large master suite is all luxury with a wood burning fireplace, walk-in closets and a tile shower. Located around the corner from a park, this home is move-in ready!